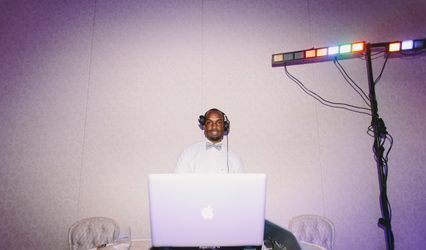 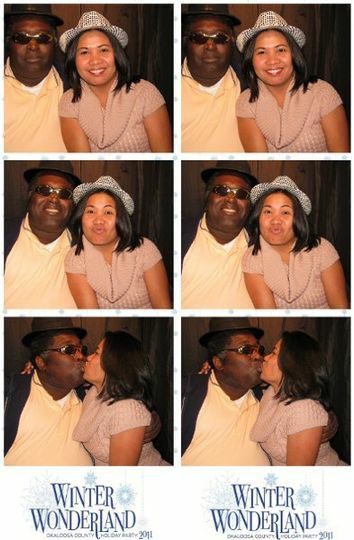 Here atThe Classic Photo Boothwe proudly rent Digital PhotoBooths for your wedding/ party event. 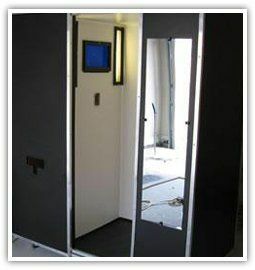 These vintage booths use Digital technology to create a unique long lasting photo in either Black & White or Color. 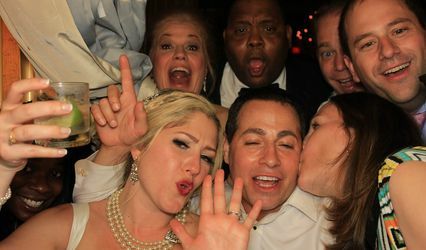 At the heart of our company is our esteemed staff, who are extremely well trained in every aspect of our photo booth services. 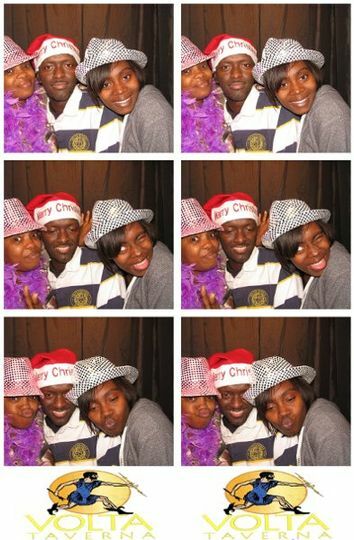 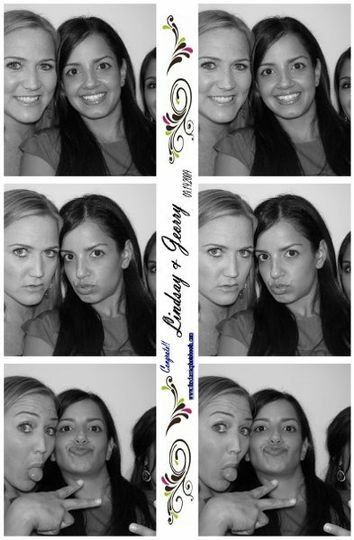 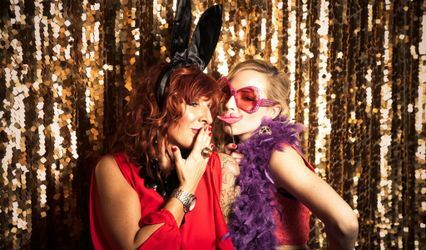 Equipped with the finest photo booths made, we currently have several for your party needs.